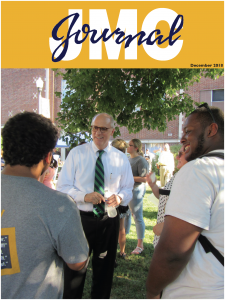 The JMC Journal can be downloaded as a pdf document. Click the image to open the file. The 2018 JMC Journal pdf is now available for download.